That's the method for gauging how far along the Tesla Model 3 is in terms of nearing production. Unfortunately, suppliers are typically held under non-disclosure agreements, which means it's not often when a supplier leaks out some information. All eyes on the supply chain. Fortunately for us, at least one supplier is willing to chat it up, according to local media reports out of South Korea. 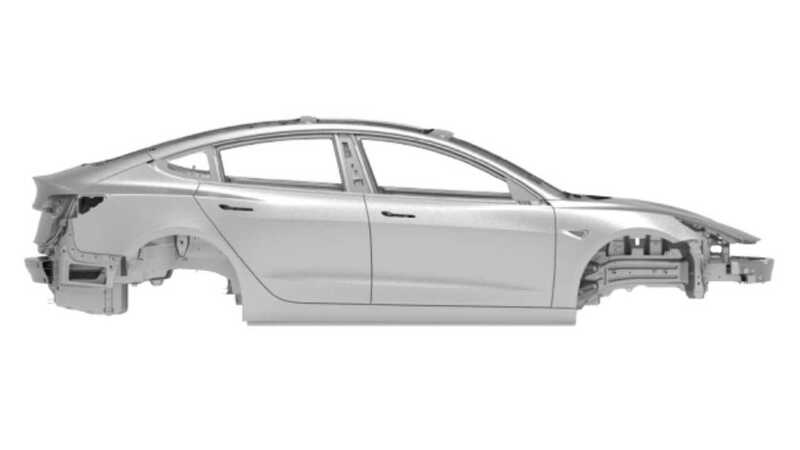 Yeonghwa Metal has reportedly "started supplying steering system parts for the US EV maker Tesla’s Model 3, according to a media report on May 31," says The Investor. 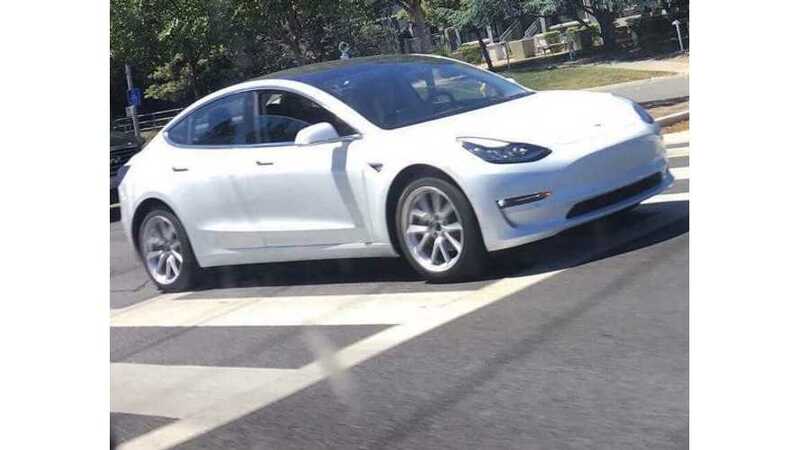 "Citing a company official, the report noted that Yeonghwa successfully completed testing the parts in April and started delivering its products for Model 3." This is part of a 9 billion won ($8.02 million USD) signed between Tesla and Yeonghwa in November 2016. Yeonghwa is a major automotive supplier with clients such as Hyundai, Kia, Renault and General Motors.